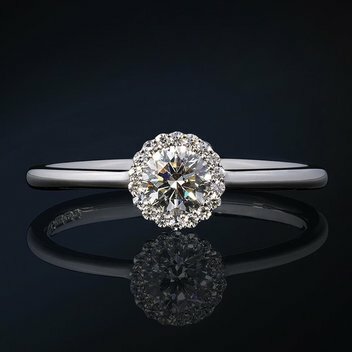 Win a dazzling Platinum Cannelé ring worth £3049 | FreebieFinder UK | Freebies, Samples, & Other Free Stuff. This was posted 2 months ago 9th February 2019 and expired 2 months ago 12th February 2019. 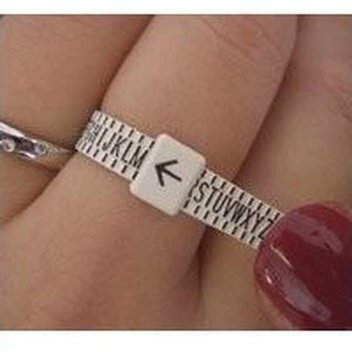 Make that special proposal with this incredible ring by entering this competition. To be eligible to win, simply follow the instructions posted on the Instagram competition post.